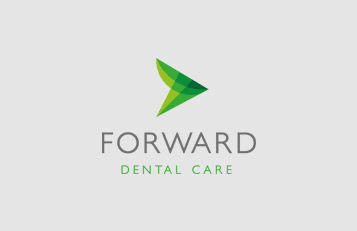 At Forward Dental we offer a range of private dentistry from routine treatments, such as preventative care and oral hygiene to fillings and crowns. We can also offer you cosmetic treatments and facial aesthetics so if you are looking for whiter and straighter teeth or a refresh for your appearance then you have come to the right place. We are a busy practice, going from strength to strength and we are proud to be attracting some of the world’s leading dental surgeons. We are a friendly and professional team. 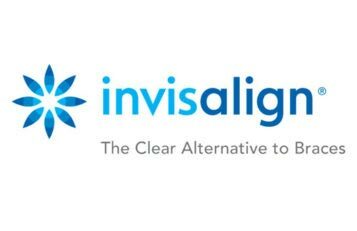 From receptionist, hygienist to dentist, we all have the same goal – patient satisfaction. We work hard to make our patients feel comfortable and we offer a reassuring environment for those who may feel nervous at the prospect of visiting the dentist. Our Practice is located in the village of Stoke-sub-Hamdon, in a converted doctors’ surgery. We are easily accessible (just 5 minutes from the A303) and have parking onsite. We understand that our patients have busy lives and therefore we offer flexible appointment times with early morning and evening slots available. We are also open one Saturday a month to ensure our patients can get an appointment at a time that suits them. At Forward Dental Care we pride ourselves in being ahead of the curve when it comes to being compliant with regulation. This is why we are members of the British Dental Association (BDA) Good Practice Scheme. It not only gives us a framework to base our Governance on, but we also have added inspections to ensure we meet standards. In total we have three organisations that inspect us, the BDA, Denplan and the Care Quality Commission (CQC). At Foward Dental care we use only digital radiographs (x rays). These need a slightly lower dose of radiation but their main benefit is the quality of the image which are some of the best on the market.